Dr. Bob Stallman teaches in the fields of Old Testament studies and Biblical Hebrew. He has taught in these areas since 1994 and has served at Northwest University since 2001. He’s been an ordained minister in the Assemblies of God since 1985 and has always sought to combine quality academic study of the Bible with faithful pastoral ministry. He received his academic training at Western Pentecostal Bible College (Diploma in English Bible, 1978), Northwest University (B.A. in Religion & Philosophy, 1979), Regent College in Vancouver (M.Div., 1985), and Westminister Theological Seminary (Ph.D. in Hermeneutics and Biblical Interpretation,1999). He has served on the pastoral staff of Valley Christian Assembly (Fall City, WA) and Hillcrest Chapel (Bellingham, WA). Following his graduation from Regent College he pastored Neighborhood Chapel (Ferndale, WA). While in his doctoral program he was the interim pastor for the Willow Grove Bible Church (Willow Grove, PA). He is a member of the Society of Biblical Literature and the Society for Pentecostal Studies. “Levi and the Levites in the Dead Sea Scrolls” in the Journal for the Study of the Pseudepigrapha Multiple Hebrew word studies in the New International Dictionary of Old Testament Theology and Exegesis (see axe, lion, Lamech, locust, reptiles, snake, and worm) Entries on “God as Host” and “Book of Ruth” in the Dictionary of Biblical Imagery “Divine Hospitality and Wisdom’s Banquet in Proverbs 9:1–6” in The Way of Wisdom: Essays in Honor of Bruce K. Waltke (ed. J. I. Packer and Sven K. Soderlund) Chapters on the book of Genesis and the Northern Kingdom in They Spoke from God: An Integrative Survey of the Old Testament (ed. William C. Williams) Entry on “Music, Song” in Dictionary of the Old Testament: Wisdom, Poetry & Writings (ed. Tremper Longman III and Peter Enns). In addition to these he has served as an editor for the books of Chronicles in the New Century Version and the International Children’s Bible. Bob is married to Jolene and they have two grown daughters and one grandson. Both Bob and Jolene enjoy singing fine choral music and love the mountains and outdoors. They have traveled several times to Europe following their interests in history, culture, and art, especially late 19th century French painting. 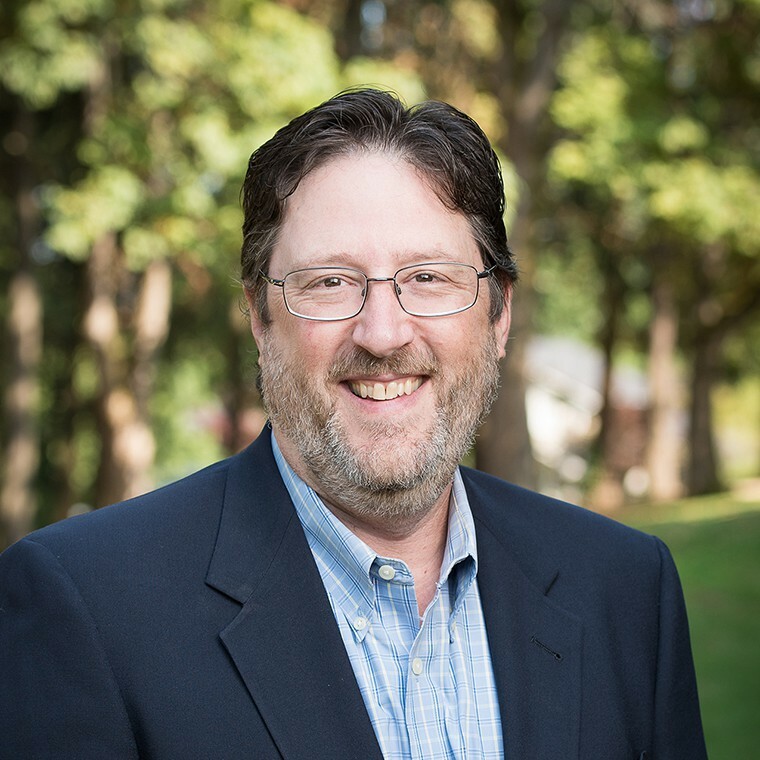 Dr. Bob Stallman is a member of Northwest University’s Speakers Bureau and is available to address your church group or organization. Dr. Stallman has done significant preaching in local churches. He has spoken on prayer and the Psalms at a men’s retreat and has presented a series of messages on worship in the adult sessions of a Bible camp. In addition to preaching and teaching on biblical books and topics, Dr. Stallman teaches Biblical Hebrew in local churches on an enrichment (not for credit) basis. “Hebrew in a Week” is a fun and meaningful way to learn Biblical Hebrew, and no prior experience with the language is needed. Bob’s passion for teaching people to read Biblical Hebrew has led him into the field of Second Language Acquisition. He has served on an international team of scholars (known as the COHELET project) who developed and field tested new curriculum. Bob makes Biblical Hebrew accessible with a wide variety of teaching tools and approaches. The result is not only fun and effective, but spiritually enriching as well. Jesus is the "Man in the Gap"